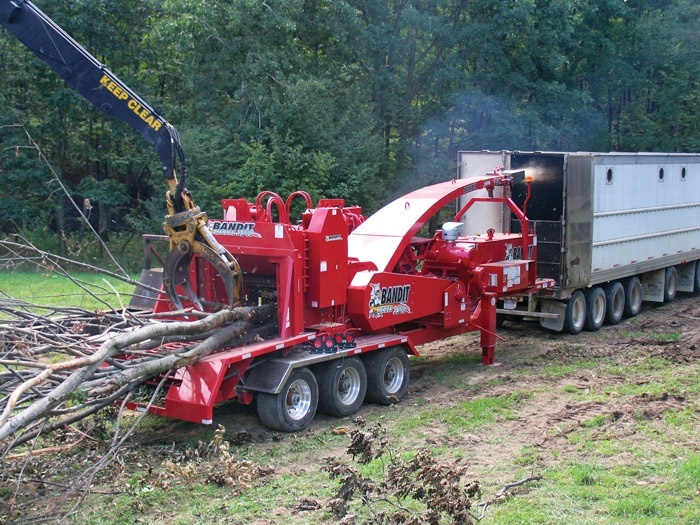 Timber Harvesting’s March/April issue highlights North Carolina’s Tim-Con Wood Products, which has entered an evolving transition phase due to drastically changing markets. 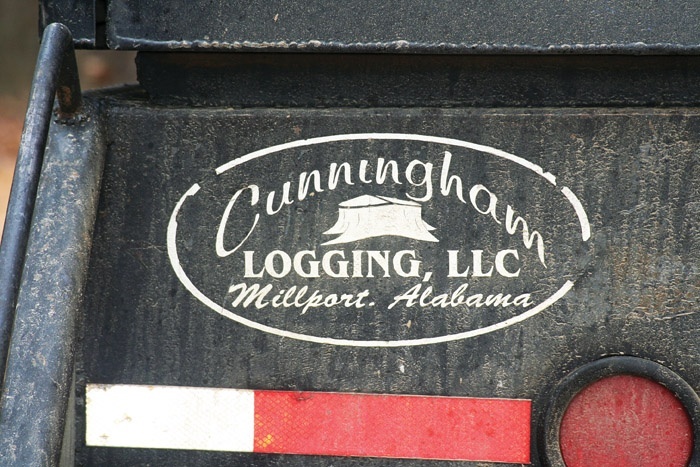 Also spotlighted is Cunningham Logging, which endured weather and market snags in 2009 but is beginning to see brighter days. 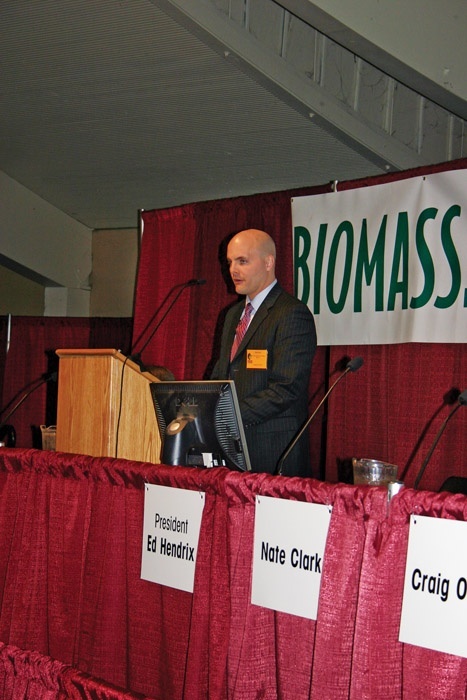 A section of the issue recaps the Oregon Logging Conference, which emphasized biomass, while another section reports that a waterlogged site has caused sponsors of Timber & Biomass Expo Southeast to delay the show. 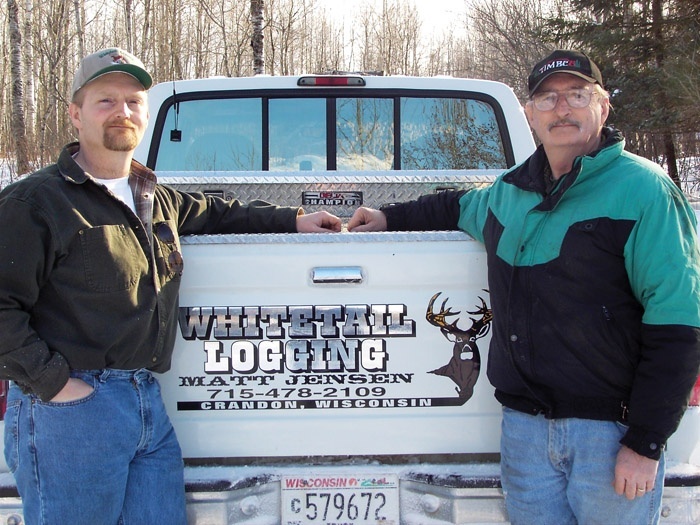 The issue also features the ALC Leadership Series, which spotlights Matt Jensen, the Wisconsin logger serving as 1st vice president of the ALC. Early last year, Roger Cunningham, 52, and his son Tommy, 33, owners of Cunningham Logging LLC, added to one of their two clear-cutting operations a John Deere 2954D forestry swing machine fitted with a Waratah HTH 624C Super processor head. Adapting to change through innovation weighed on loggers’ minds at this year’s Oregon Logging Conference in late February, where “Forest Biomass. . .Fuel of the Future?” was the theme. 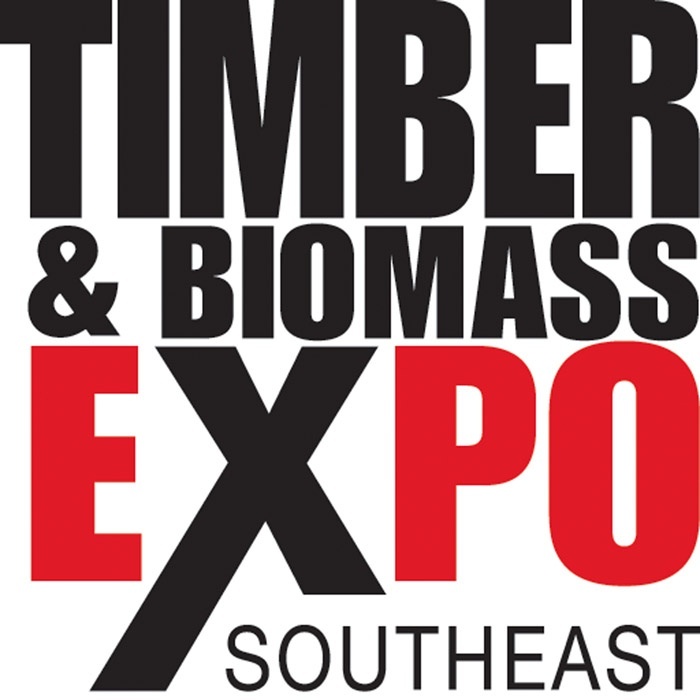 A waterlogged site has caused sponsors of Timber & Biomass Expo Southeast to delay the show until June 11-12. Now in its 16th year, the American Loggers Council has had no shortage of strong leadership as terms expire and officers move up the chairs. Matt Jensen’s’ role as 1st vice president is no exception.